A fourth entry in the Jurassic Park franchise has been in various stages of development for quite some time now. 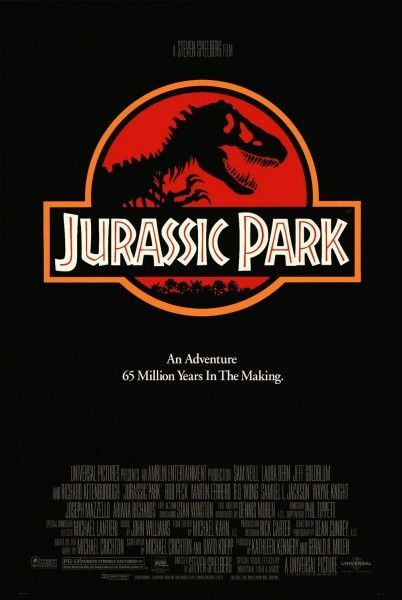 While the prospect of the film moving forward seemed to dwindle as time went on, there have been some major developments on the Jurassic Park 4 front as of late. 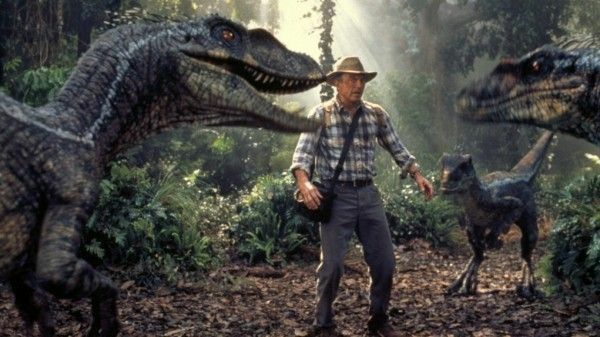 Steven Spielberg announced at last year’s Comic-Con that they had a story in mind and hoped to make the film “in two or three years.” Late last month Rise of the Planet of the Apes screenwriters Rick Jaffa and Amanda Silver were brought onboard to pen the script, and now we’ve got an update from Spielberg’s longtime producer Frank Marshall. Steve got the chance to speak with Marshall in anticipation of the release of The Bourne Legacy, and the producer talked a bit about Jurassic Park 4, revealing that they plan on having it in theaters within two years. Hit the jump for more. That’s not to say that the filmmakers will be completely abandoning the practical effects and prosthetic work that was put to great use in the earlier films. 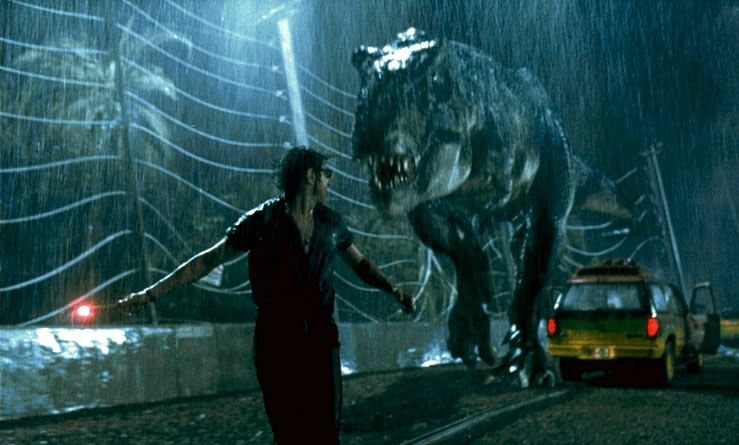 Marshall added that using practical dinosaurs not only feels real to the audience, but aids the actors in their performances. If they are indeed looking at getting the film in front of screens within two years (which jibes with the timetable Spielberg laid out at last year’s Comic-Con), hopefully we’ll hear word about a director choice soon. There are a number of young, exciting filmmakers working today that could offer a fresh take on the franchise, and I’m eager to see who will take the reins.